“The joy and wonder of the present moment”, that’s the phrase that refers, in much of her publicity, to Lindsay Benner’s greatest talent … bringing her audiences to that place. That’s a great gift. Lindsay’s skills include acting, juggling, and physical comedy. She’s appeared in films (including The Darwin Awards and The Lost Coast) and she’s taken her juggling and physical comedy from street shows and busking festivals to comedy clubs, corporate events and television programs, including The Tonight Show. But Moisture Festival audiences reacted most directly to the twinkle in her eye and this ability to bring us to the joy and wonder of the present moment. 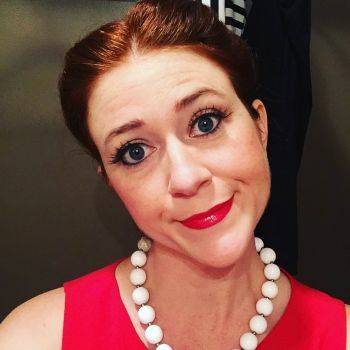 Those who saw Lindsay at the Moisture Festival will not be surprised to learn that she has become a favorite at Hollywood’s Magic Castle where she has had the rare honor of being a non-magician chosen as their “performer of the week”. We’re happy to welcome her back.